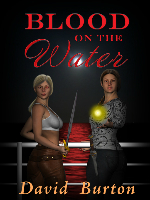 This bundle contains the E-novels Hell Cop, The Golden Palace and the novelette, Sneaker. Please click on each title to go to the individual pages for more info and read the first pages. 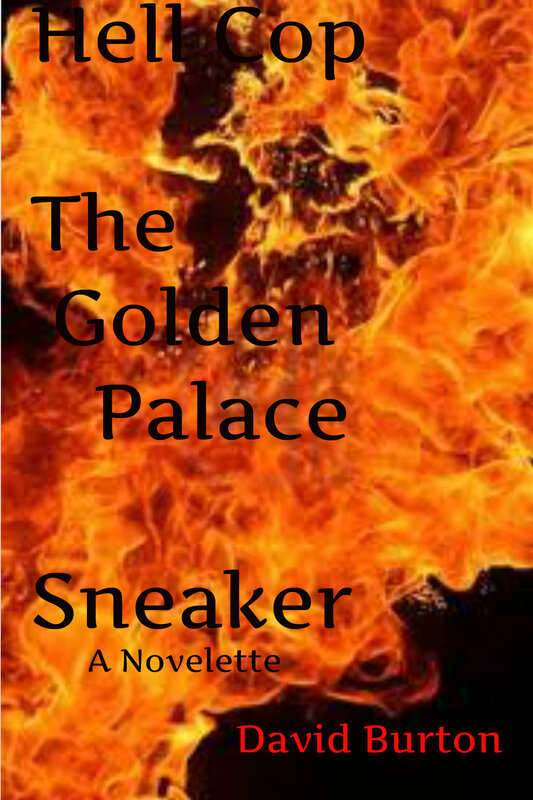 Hell Cop, The Golden Palace, and the novelette Sneaker, follow the adventures of Hell Cops Getter and Sneaker as they descend into Hell to retrieve souls sent down by Purgatorial error and deliver them to Heaven Gate. They also must avoid capture by Mephisto, Chief of Helland Security, who is building an army of souls to take over Hell from too complacent Satan.